I teach parenting workshops on positive discipline often. At least weekly, I am reviewing the language of I messages, empathy, positive intent, choices and natural and logical consequences. This language is meant to provide parents with a framework for managing children’s behaviors in the moment. It is a flexible and effective approach for shaping behaviors and often helps to calm the parent/child exchange. To me, for behavior change over time, positive discipline is half the answer. The other half of the answer is coaching. Coaching is best done out of the moment and when all is well. Coaching time is focused on teaching the child better ways to behave and giving better options. A key to coaching is to avoid lecture, to make it more engaging and more of an exchange. There are so many ways to coach wanted behaviors. When I review these ideas with parents, it can seem overwhelming. The idea is to think of having one conversation or doing one small activity each day towards coaching what you want kids to do. Even if it’s every other day, after a month you’ve focused on teaching the positive behaviors fifteen times. Model behaviors – If you want to teach your children to greet people, go out of your way to greet people often and warmly when your children are with you. Read related story books – There are children’s books on so many common behaviors or concerns. There are books about how to make friends, sharing and turn taking, how to calm down and work through anger and so much more. On Amazon Books, you can do an advanced topic search under children’s books. On this blog you can visit our children’s book list. Tell related stories – It can be fun to make up your own stories. My girls are Alicen and Claire. When they were little, I told a lot of Amy and Catie stories; Amy remarkably like Alicen, and Catie remarkably like Claire. If Alicen and Claire had a big upset on the swings, that night Amy and Catie would have a similar upset at the sandbox. It’s like a lecture without being a lecture. Ask children to make up good outcome stories OR give choices in your stories – If they are old enough, you could give kids a story starter and ask them to finish it in a good way. You might also build a few social choices in to the stories you tell. 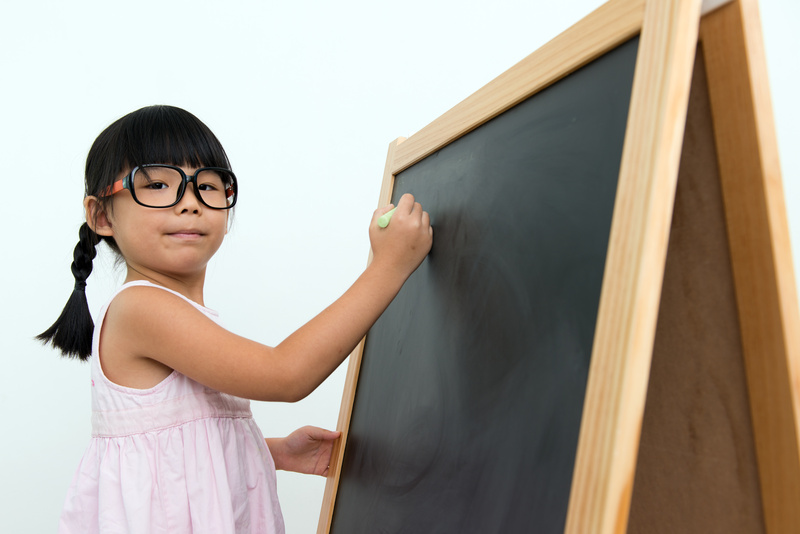 Role play – It can be helpful to act out scenarios with your child. The idea is to encourage everyone to make good choices about things to do and say. Talk about how to make situations work better. Give puppet shows – In a puppet show, your child might be the audience while you tell a story with good choices. Even better, your child can participate. 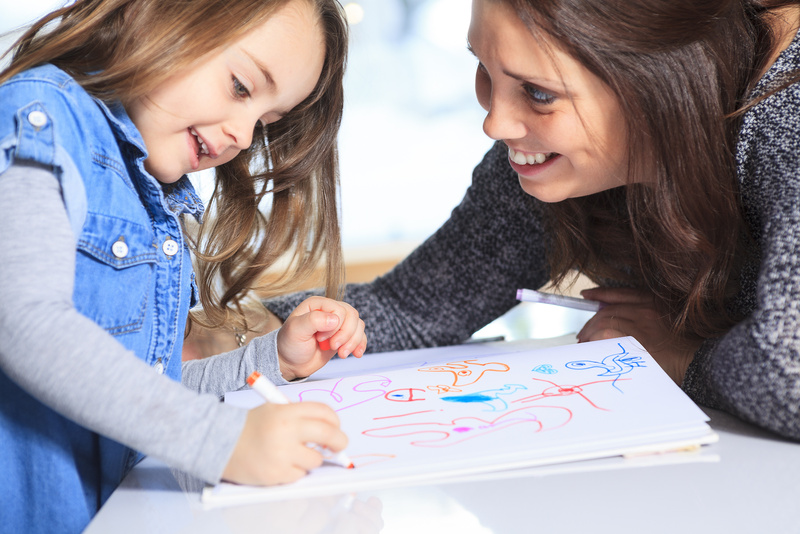 Draw pictures of it going well – Before a friend comes over to play, you might draw pictures together of how to share toys and how to ask mom for help with sharing toys. 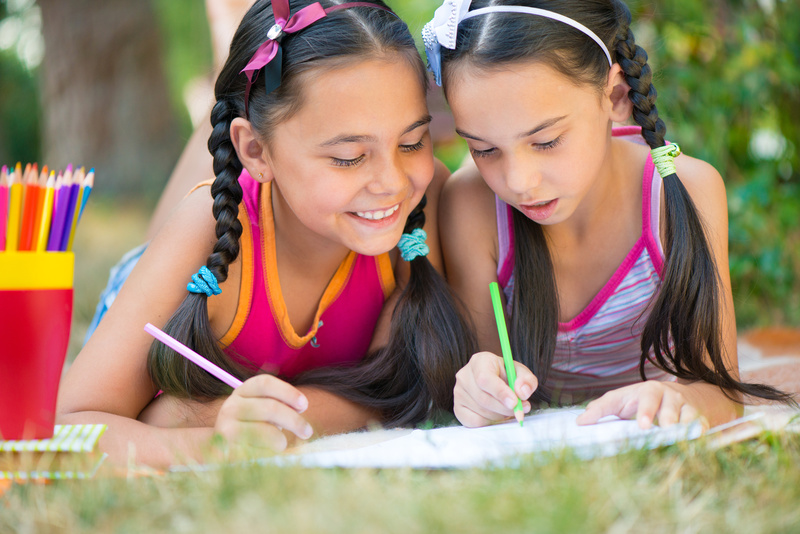 Make comic strips – As kids get older, you might draw comic strips together and fill in the words. Brainstorm lists – You can make lists of ways to greet people, ways to ask for turns, ways to express anger and ways to calm down. You can always review lists to try new techniques or put lists in order with the best idea on top. There are countless ways to coach behaviors. If you have a particularly challenging behavior, you might google, “ways to teach kids to…” Get creative and engage your children. Think to coach as often, if not more than you discipline.